If you don’t use your rewards program correctly, they can quickly become a marketing nightmare. The following tips will help you to use your rewards program to attract customers, gain brand recognition, and increase conversions. There’re many ways to start a rewards program. For this, you’ll need to create an opt-in program. This works the same as any other opt-in program or mailing list. Create a sign-up form, a landing page, and then advertise the page through your social media platforms or with PPC advertising. This helps to make sure that the people who sign up really are interested in benefiting from the rewards program. Depending on the payment platform that you use, you should find it relatively easy to integrate your rewards program. This will simplify the process of offering sales or discounts to your members. Not only will this be easier for the deployment of your rewards program, your customers will find it easier to use. You should take the time to choose the right rewards or incentives for your customers. You don’t want to offer them too much of a discount or special offer. It needs to have enough of a value to entice them into signing up for the rewards program. Offer members 5% off any purchase. This could include eBooks, PDFs, video content, and other exclusive content that is created solely for your members. Never sell the information that you gain to a third-party if you choose to create a loyalty program. The goal of creating a loyalty program is gain the trust of your customers. By selling their information, you violate this pact– defeating the purpose of the rewards program. Customer service should be a major part of any important business decision. Creating a rewards program isn’t something that you should rush into. Take your time to plan out your marketing campaign and how you intend to carry out your rewards program. 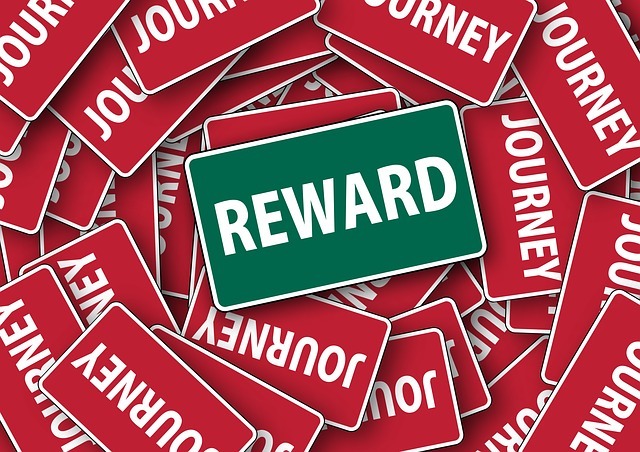 A rewards program can be a powerful marketing tool, when it is used correctly. For decades, they’ve been a major part of many businesses’ key marketing strategies. It shows them that you value their business and want to give back a little when you offer your customers with something of real value. These programs can go a long way towards helping you set up a solid customer base. Consider setting up your own rewards program using the information provided.